A major seller in our Omaha store. Everyone loves to tell of their good results when they return. Lasts longer and shifts better over time as it’s formulated to withstand beyond normal abuse. AMSOIL Synthetic Manual Synchromesh Transmission Fluid 5W-30 is a premium-quality synthetic lubricant designed to surpass the most demanding lubrication requirements of manual transmissions and transaxles where non-extreme-pressure fluids are used. AMSOIL Synthetic Manual Synchromesh Transmission Fluid protects gears and bearings in extreme temperatures. It outperforms conventional oils and delivers outstanding performance from -40°F to 300°F, and it maximizes energy efficiency and resists the effects of heat, oxidation, sludge and varnish deposits. Unlike its mineral oil counterparts, AMSOIL Synthetic Manual Synchromesh Transmission Fluid prevents the thinning effects of mechanical shear for stable viscosity, superior film strength and excellent anti-wear performance. 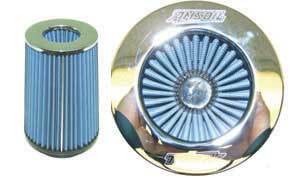 It protects against corrosion, keeps seals soft for long life, and is compatible with brass synchros for smooth synchromesh shift quality. 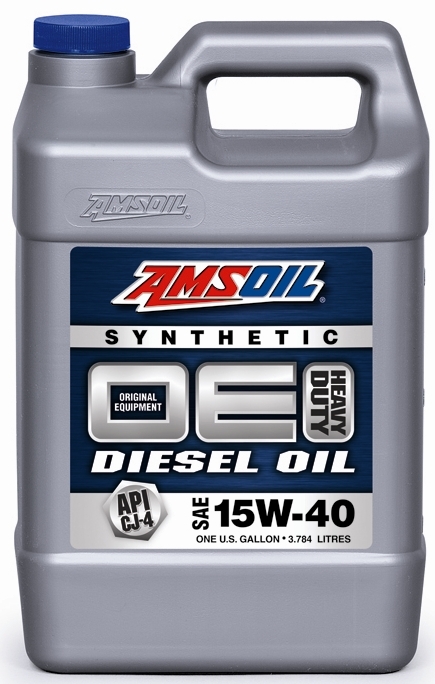 AMSOIL Synthetic Manual Synchromesh Transmission Fluid is a higher quality, lower cost replacement for multiple vehicle manufacturer-branded products. This premium synthetic formulation provides enhanced anti-wear protection and lasts longer in service. AMSOIL Synthetic Manual Synchromesh Transmission Fluid exceeds the performance requirements of both manual transmissions and transaxles. 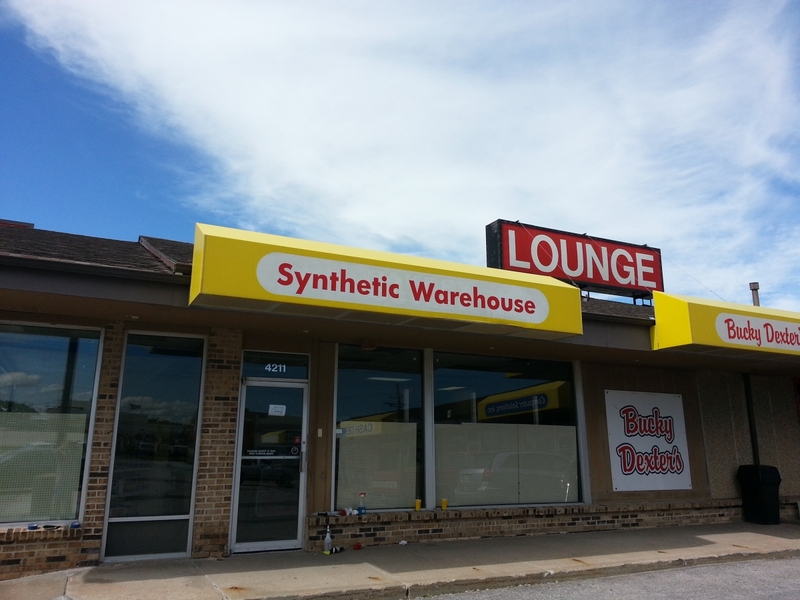 AMSOIL Synthetic Manual Synchromesh Transmission Fluid is a versatile transmission lubricant. It reduces inventory needs, is readily available and is cost-effective compared to vehicle manufacturer-branded products. 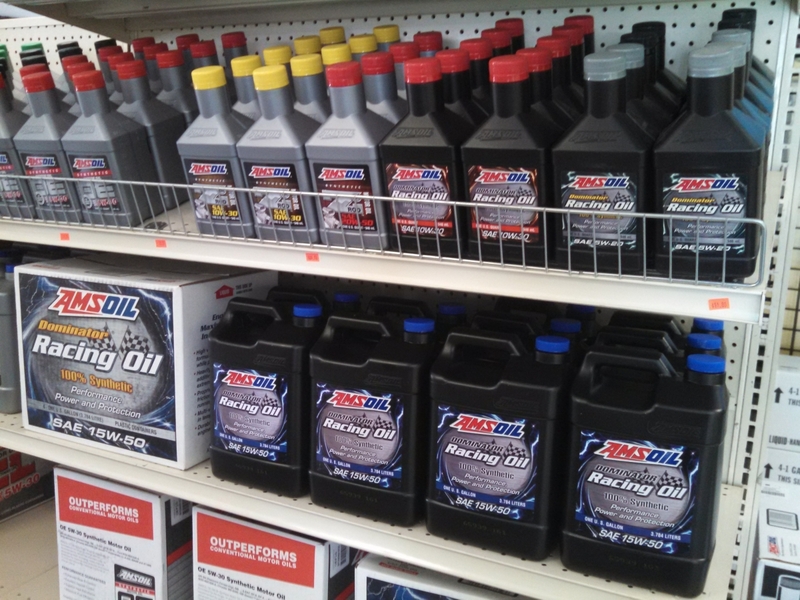 Recommended for automotive and light-truck applications that require synchromesh transmission fluid. Applications include manual transmissions and transaxles such as New Venture NV T350, NV 1500, NV 2550, NV 3500, NV 3550, NV 5600, and Tremec T4, T5, T18, T56, T176, TKO500, TKO600, TR 3450 and TR 3550. Replaces MTF-94 fluid for Land Rover, MG, and Mini Cooper. Replaces Honda Genuine MTF fluid for manual transaxles and Texaco MTX fluid. Not for use in engines, hypoid rear axles, limited-slip or wet-clutch applications. Recommended for 50,000-mile service intervals or longer (up to 150,000 miles) as indicated in the owner’s manual. 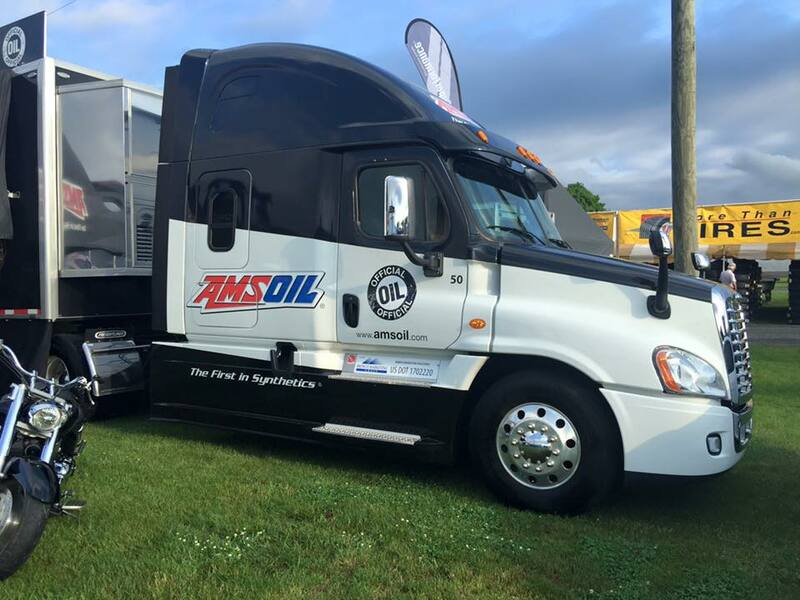 AMSOIL products are backed by a Limited Liability Warranty. For complete information visit AMSOIL Warranty Information. 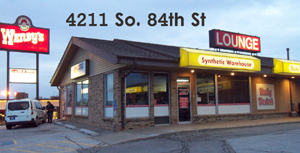 Visit the Independent AMSOIL Synthetic Lubricants Store at 4211 S. 84th St.